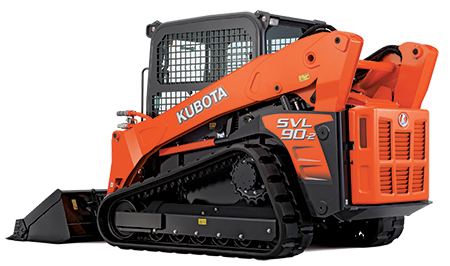 Kubota’s SVL series is renowned for its exceptional bucket breakout force and lifting capacity. 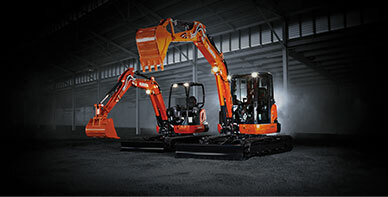 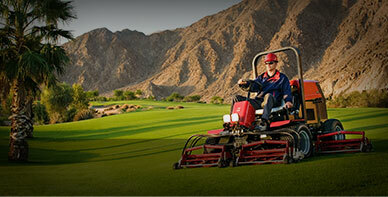 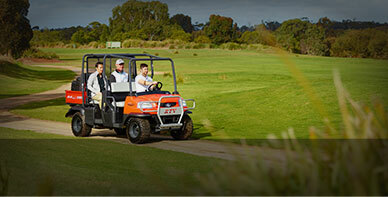 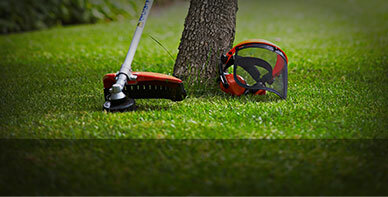 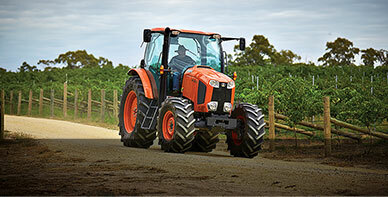 Built to last, the range is powered by reliable Kubota engines. 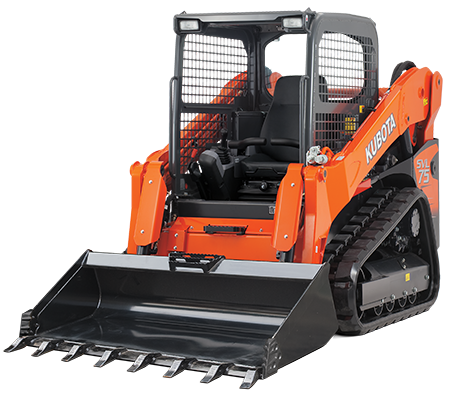 For outstanding performance, exceptional comfort, ease of maintenance and impressive durability, you can’t go past the Kubota SVL series range.